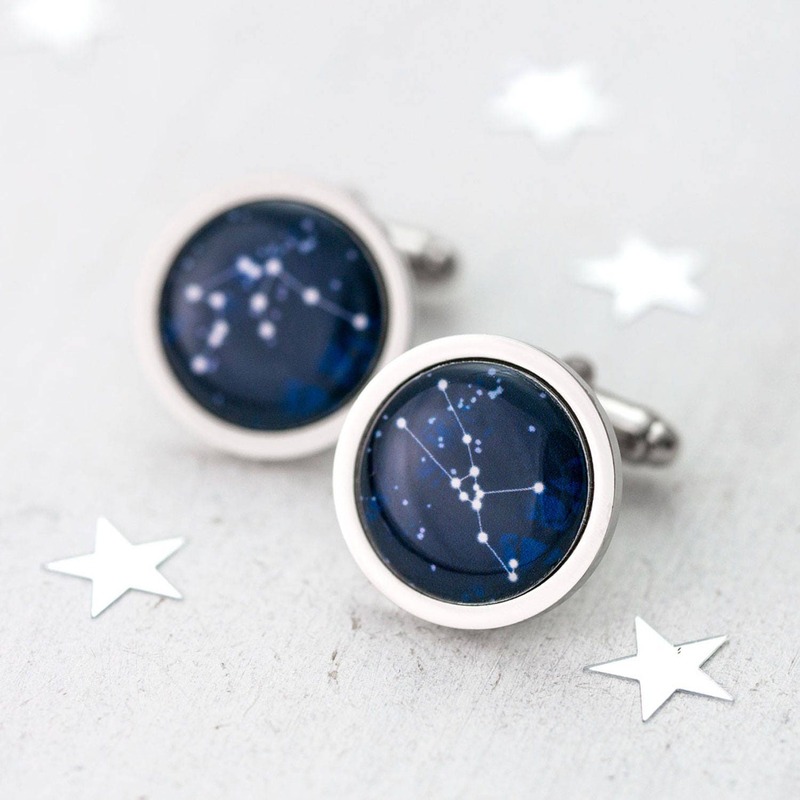 Personalised Zodiac Cufflinks featuring an original miniature print of zodiac constellations over a photo of lights against an inky sky. 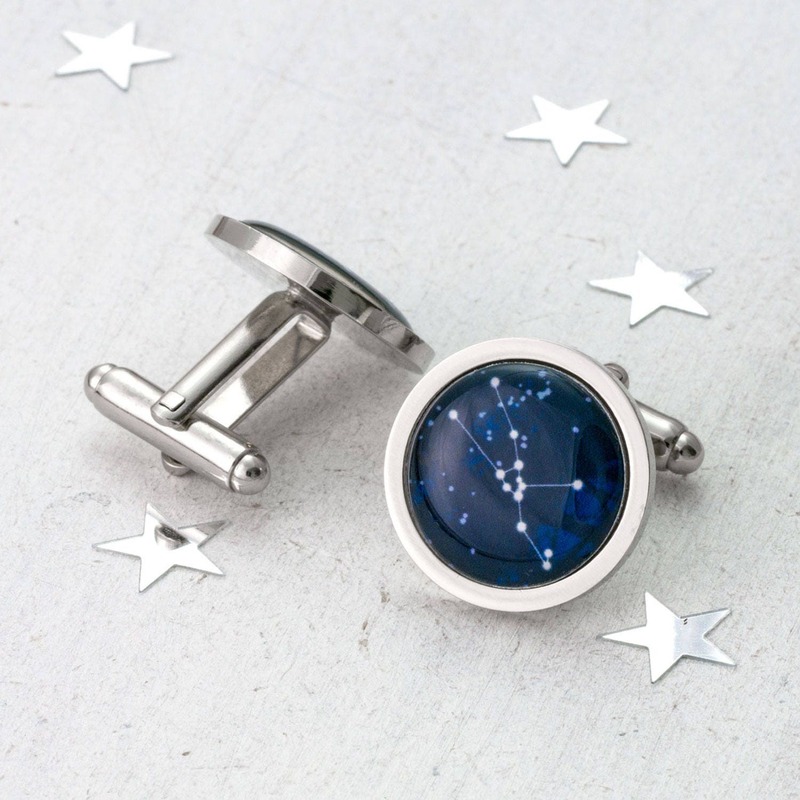 The perfect personalised gift for those who love to gaze at the stars. Please select the star signs you would like from the drop-downs when you order. 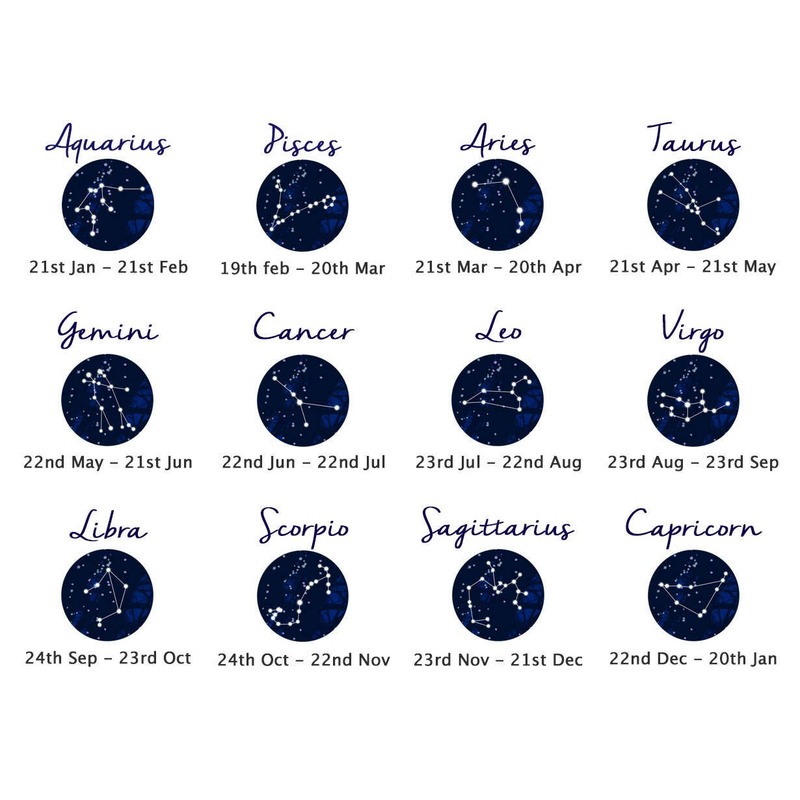 You can choose to have two of the same star signs or two different ones to represent the special people in your life. 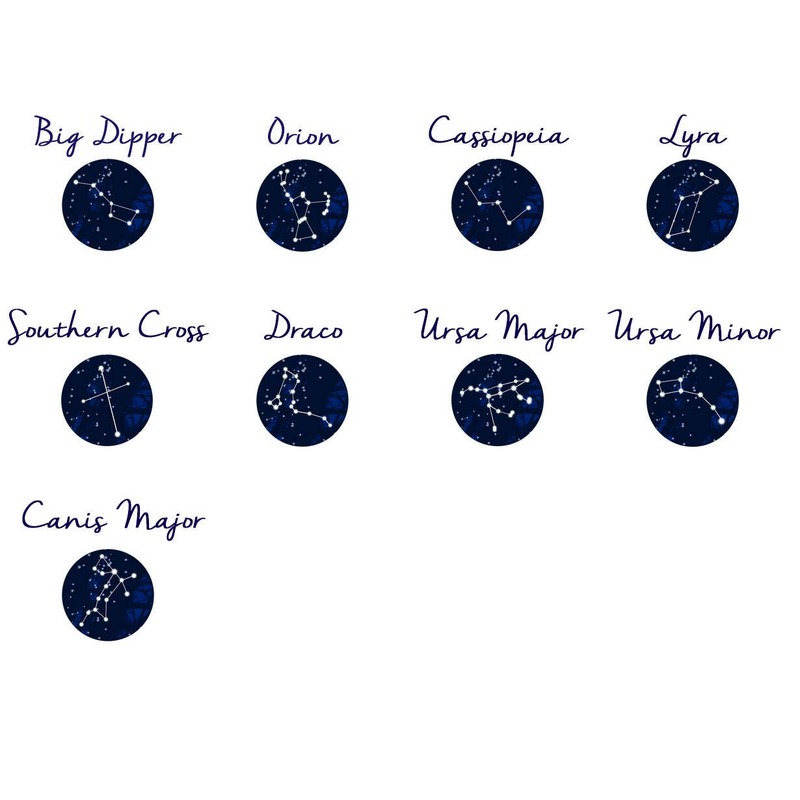 If the constellation you are looking for is not available, please contact me and I can create it for you. 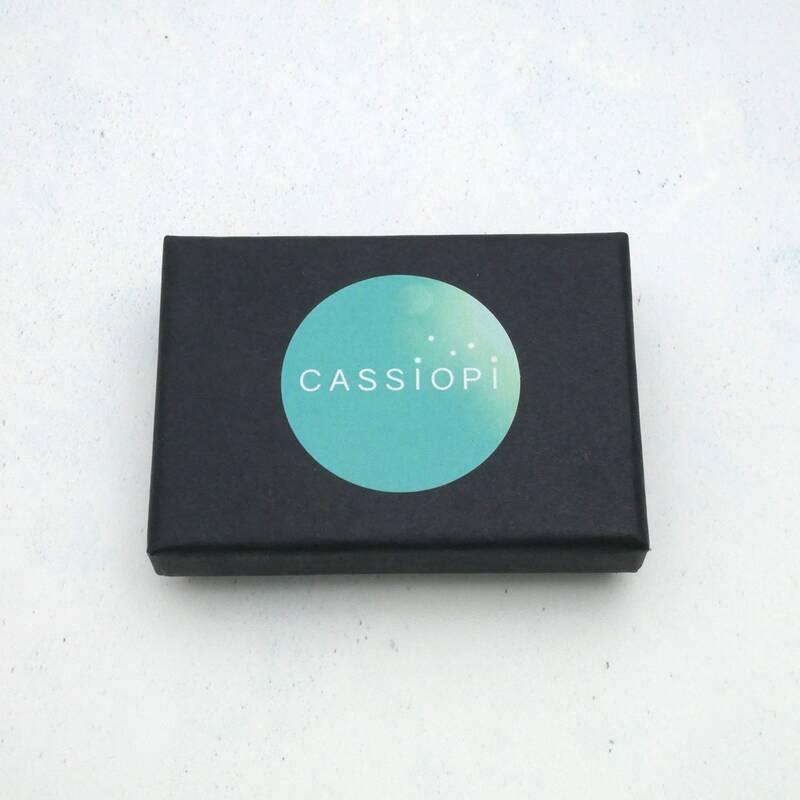 Your cufflinks will arrive to you in an attractive eco-friendly gift-box, ready for gift giving. A soft, microfibre cloth is perfect for cleaning your cufflinks. Beautiful product, and the seller was very easy to work with. The printing of the constellation is very nice and the resin dome on top perfectly clear. Very nice! They look great! My husband loves them.